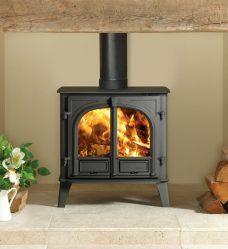 Please use the the different category options below to refine your search for the stove you are looking for. 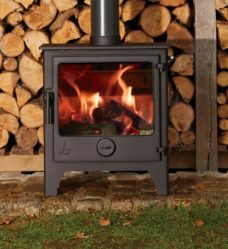 We want you to get the most possible enjoyment out of your new appliance, so we bring you a range of accessories that make it easier for you to integrate the new appliance into your life seamlessly. 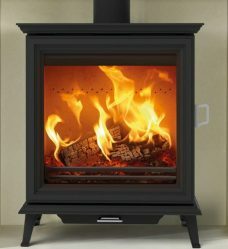 With years of experience, here at The Stove and Fireplace we are certain we can bring a solution that makes your home a warmer and cosier place. 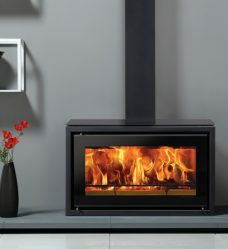 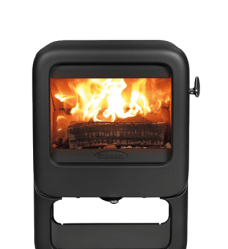 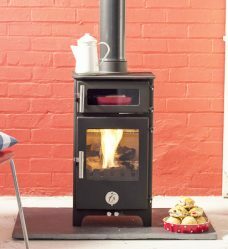 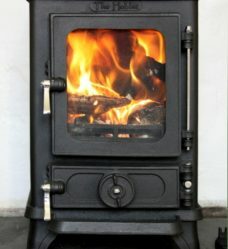 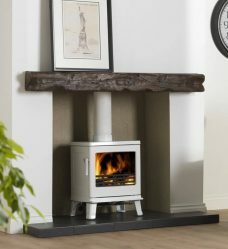 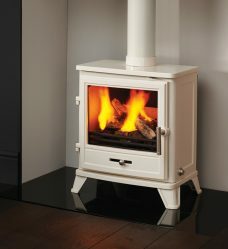 Sign up to our Newsletter and keep up to date with The Stove & Fireplace.